This is a joint media release with the Australian Federal Police and Victoria Police. 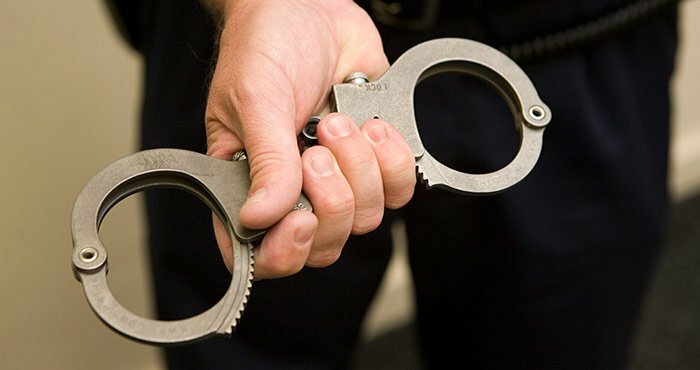 Three men arrested following a counter terrorism operation in Melbourne today have been charged. Each of the men, a 21-year-old from Greenvale, 30-year-old from Dallas and a 26-year-old from Campbellfield have been charged with one count of act in preparation for, or planning of terrorist acts. It is expected they will appear at Melbourne Magistrates’ Court this afternoon. The charges follow the execution of four warrants in the North West of Melbourne this morning and an investigation into an alleged plan to undertake preparations for planning a terrorist act in Melbourne. Victoria Police would like to reassure the community that there is no on-going threat.